SOUTHERN UTAH – Looking to have some fun in the snow before the season is over? 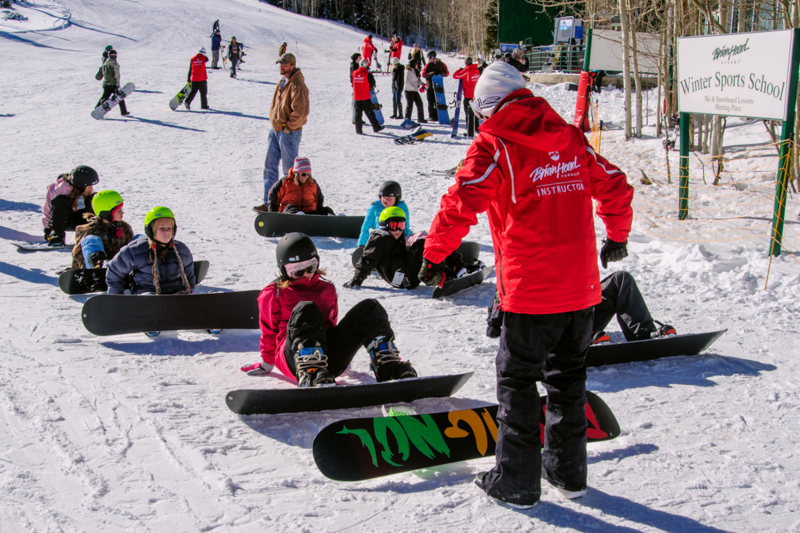 Brian Head Resort is offering a variety of snow activities, adventures and fun for any age or level of experience. From Brian Head University, a new progressive lesson program, to the Triple Crown Series competition, and the Snowshoe Shuffle for Special Olympics Utah in between, you’re bound to find something you and your family and friends will enjoy. 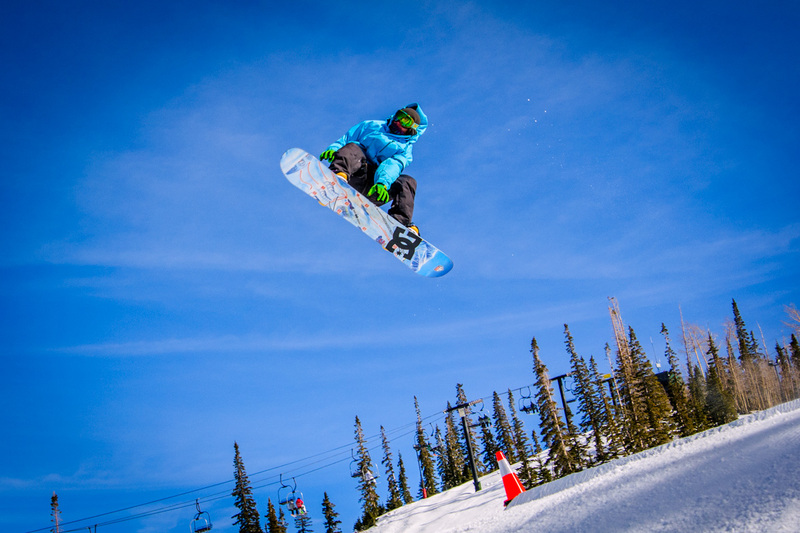 Start your ski and snowboard experience at Brian Head Resort with Brian Head University. Brian Head is currently featuring a new type of education with the Brian Head University Program. 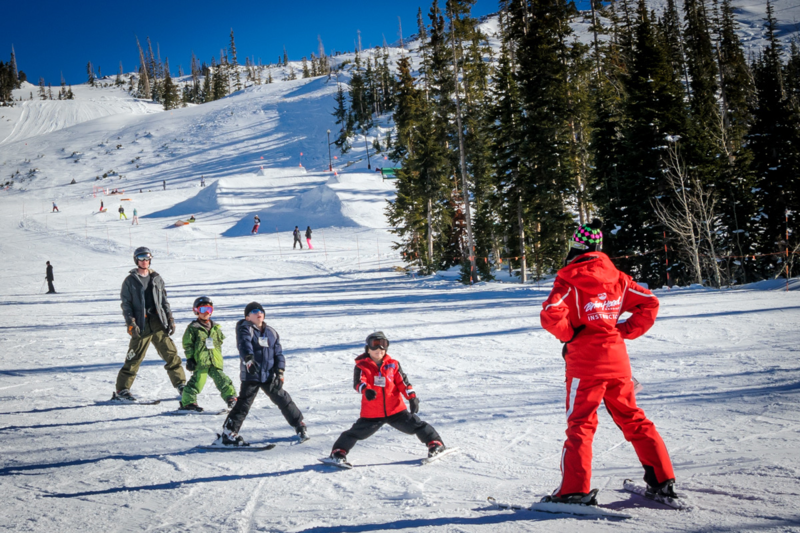 The program is designed for all ages, 4 and up, and first-time ski or snowboard beginners. Students will receive three lessons, lift tickets and rentals for $199. Registration is available anytime between now and the end of this winter season. Upon completing the program graduates will receive several graduation gifts. Brian Head Resort will award graduates with a free season pass and rentals for the remainder of the 2014 winter season, 50 percent off a season pass for the 2014-2015 season and several other great deals. Get ready for the second installment of the Triple Crown series with the slopestyle competition at Brian Head Resort. The competition will take place on Feb. 8 at 11 a.m. at the Bypass Terrain Park in the Stephen Wade Auto Center Training Grounds. The categories will feature Men’s Snowboard Pro, Men’s Snowboard Amateur, Women’s Snowboard Open, Men’s Ski Open and Women’s Ski Open. The slopestyle layout will test athlete’s skill and ability on jumps, rails and boxes. Prizes will also be awarded to the overall Triple Crown winners for each category at the end of all three competitions. Prizes will be awarded three deep in each of the five categories thanks to the Triple Crown Sponsors: High Mountain Outfitters, Last Chair Saloon, Temperature Wise Heating and Cooling, Powder and Sun, Lip Trix, Vans, Dakine, Red Canyon Yoga and Rossignol. Registration will be available the day of the event from 8:30-10:30 a.m. at the Last Chair Saloon. Competition entry is free with the purchase of a lift ticket. Also on Feb. 8, bring your cowbells and cheer on local athletes from the Special Olympics as they race for the gold in the Snowshoe Shuffle, a regional snowshoe competition to be held at Brian Head Resort Giant Steps Lodge, from 10 a.m. to noon. Over 20 athletes ages 8-65 years old will be competing in this regional snowshoe competition for a qualifying time and spot at the State Winter Games to be held at Powder Mountain Resort in Ogden on Mar. 15. The SUU Student Service Club for Special Olympics will also be conducting a fundraiser on site for Special Olympics Utah to raise money for uniforms and equipment. Every $10 donation made on-site to Special Olympics Utah includes one registration for a half hour snowshoe clinic immediately following the Snowshoe Shuffle competition, and an entry into a drawing for some great prizes. All proceeds from the clinic and prize drawing, as well as 25 percent of all lift tickets sold on Feb. 8, will benefit Special Olympics Utah. Established in 1964, Brian Head Resort offers guests access to 650 acres of lift-served trails with an average snowfall of nearly 400 inches of light Utah powder. The 1,320 feet of lift-served vertical is accessible by eight chair lifts. The area features a ski and snowboard school, terrain parks and tubing. When: Feb. 8, from 10 a.m. to noon. Awards Ceremony & prize drawing, noon to 1 p.m. When: Feb. 8, at 11 a.m. to 3 p.m. When: Registration is available anytime between now and the end of this winter season. For more information, visit Brian Head online, call 866-930-1010 or follow Brian Head on Facebook, Twitter and YouTube.